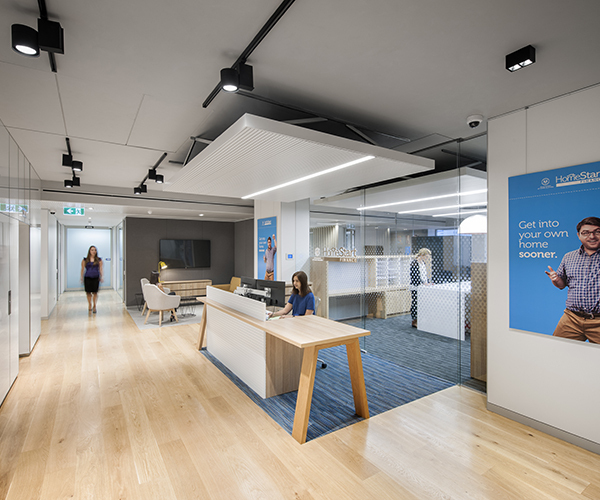 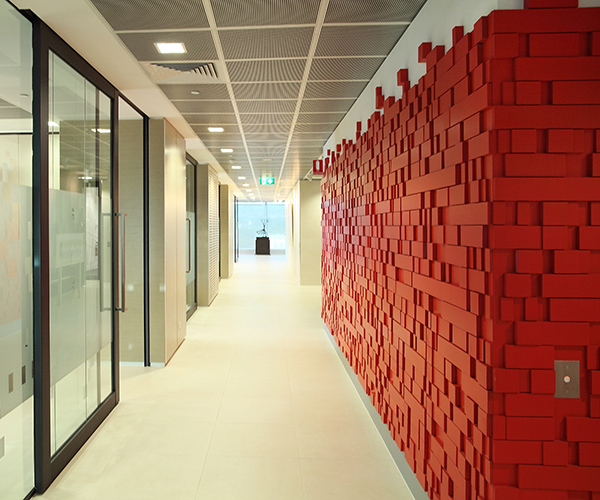 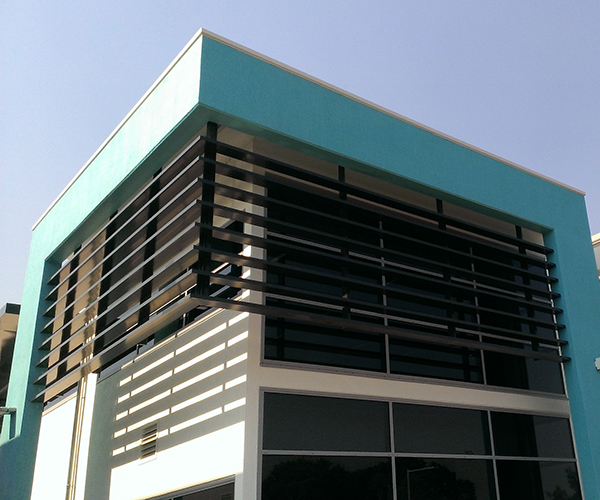 Lucid was engaged to project manage and coordinate all sub-consultants in addition to delivering all building services engineering disciplines in-house for the Family Law Court office fitout at 150 Terrace Road, Perth. 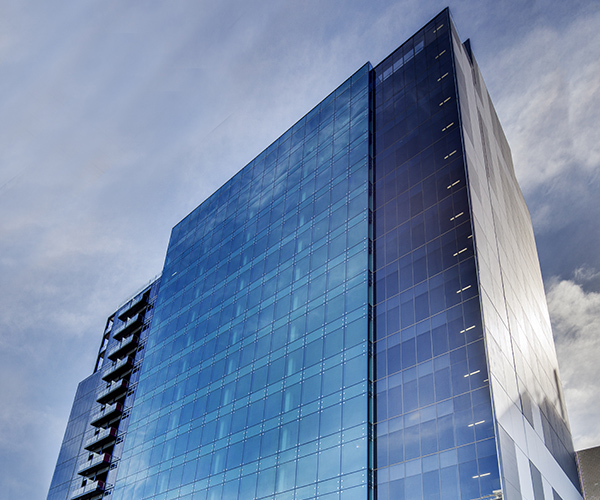 Conservatory on Hindmarsh located at 131 Grenfell Street, Adelaide, is a 19 level combined office, apartment and retail development consisting of, 54 apartments, 4,400m2 of commercial office, 500m2 retail and a 3 level car park. 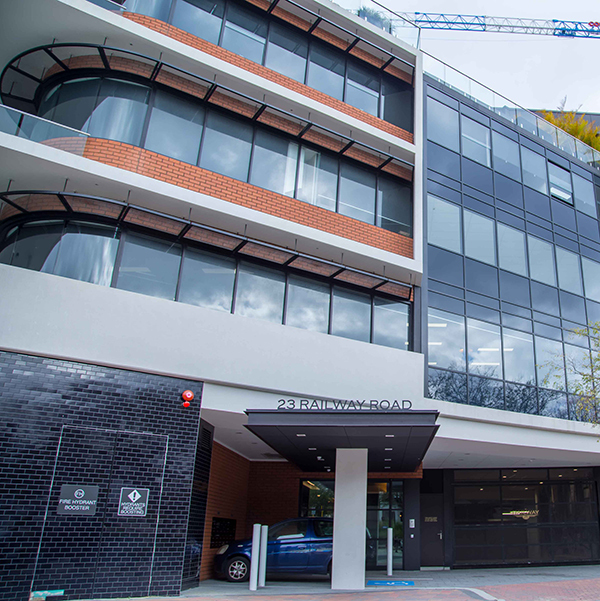 This project involved the replacement of existing HVAC plant serving the 1980’s era 9 storey office building located on St George’s Terrace. 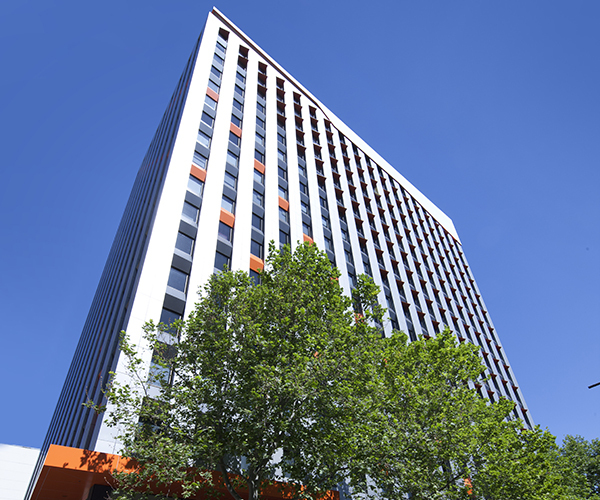 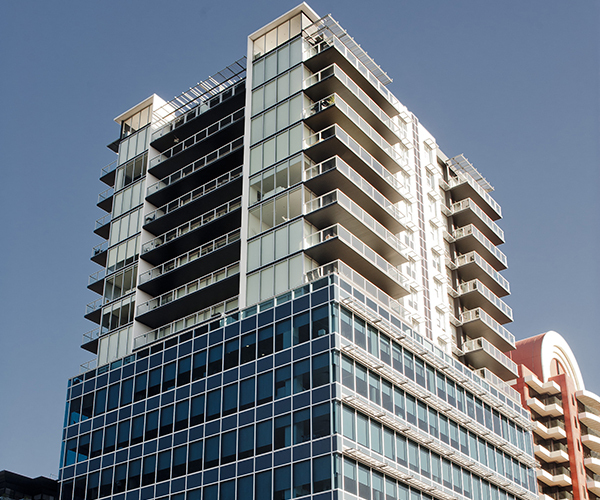 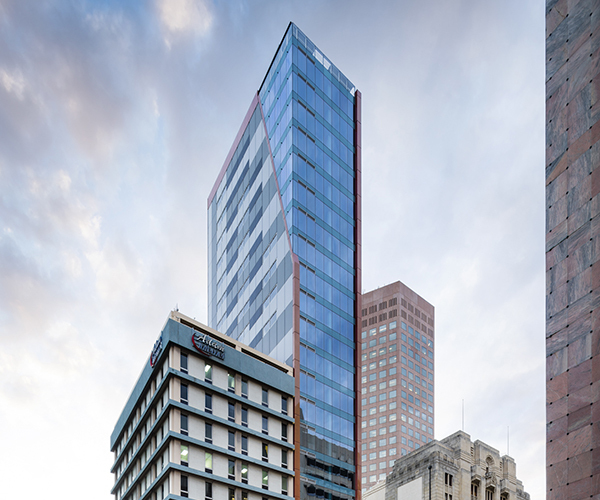 70 Franklin Street, Adelaide CBD, included the construction of a 16 level hotel (120 room) attached to an 18 level A-Grade commercial office building (19,500spm). 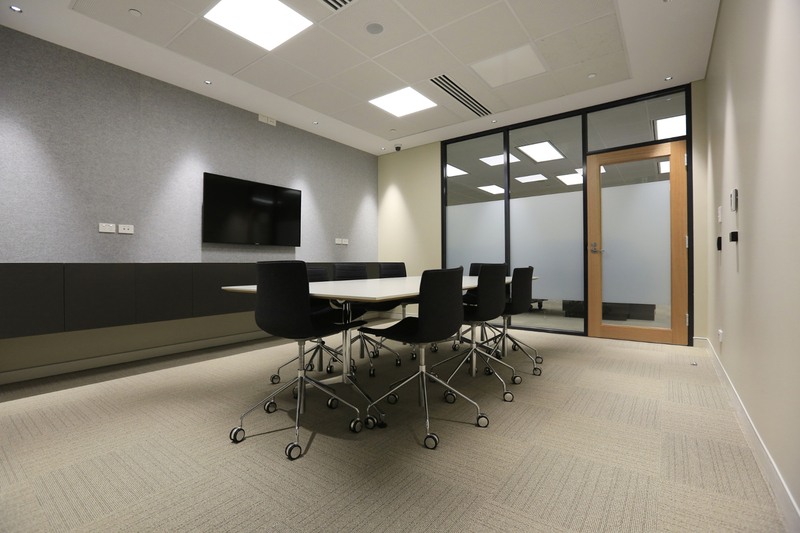 Rectification of a wide variety of mechanical services issues has allowed the building owner to accurately recoup plant energy costs and secure longer term lease deals with building tenants. 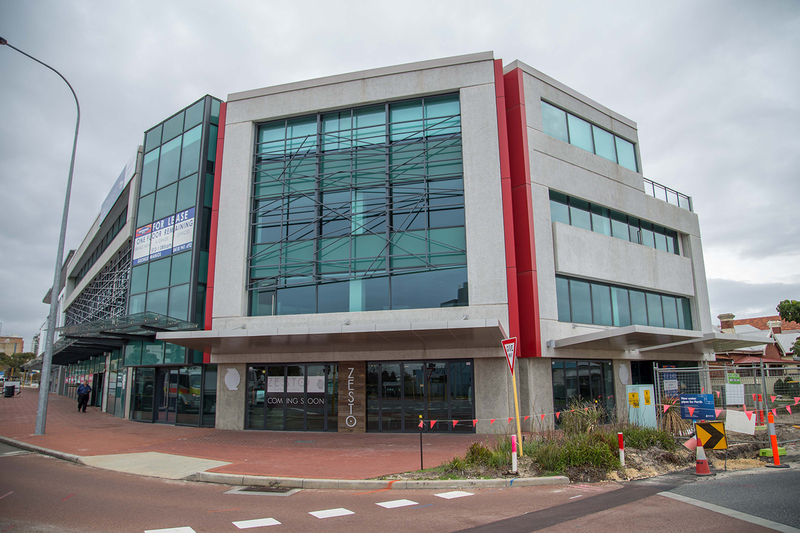 A number of latent mechanical services issues within two 4.5 Star Nabers and Green Star Office Design v3 rated commercial office buildings prompted an investigation and subsequent diagnosis by the Lucid team. 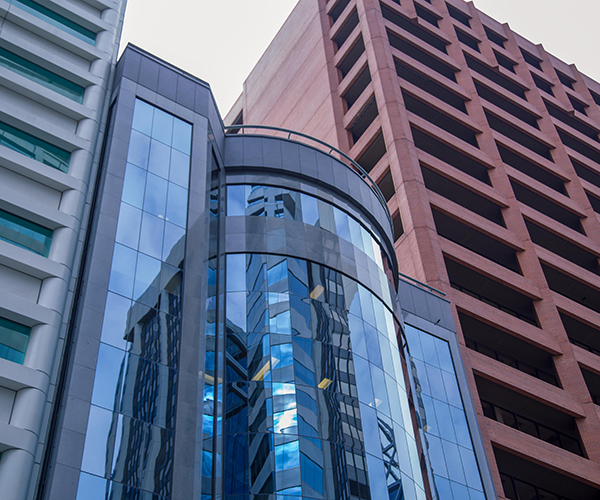 1 King William Street, Adelaide, included the refurbishment of 19 storey, 20,000m² commercial office building, located in the gateway of the CBD.